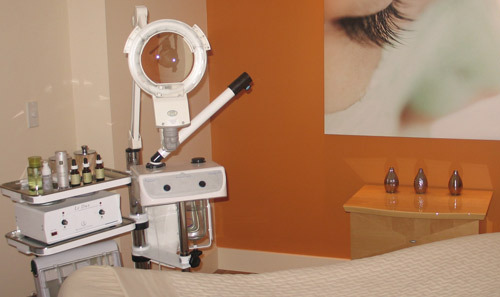 A full day of wellness, health and beauty! 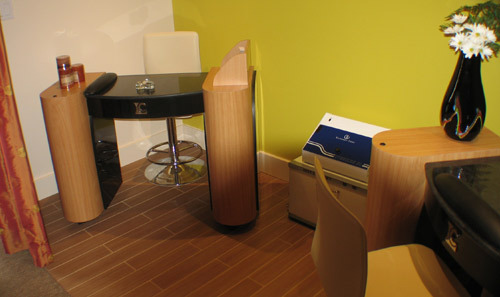 Includes a detoxifying, calorie burning infrared sauna session (30 min). 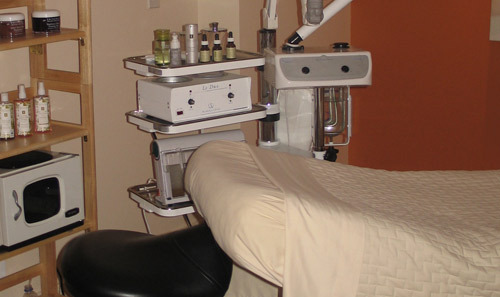 Deluxe anti-aging facial treatment followed by a relaxing naturally slimming body treatment. Enjoy a little snack before Spa Ritual luxury manicure and pedicure. 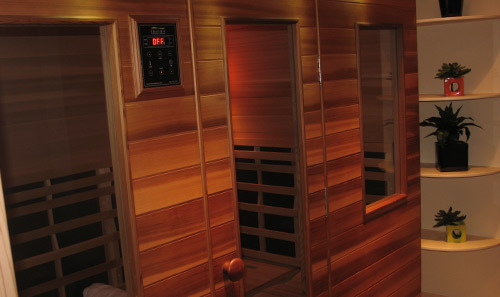 Weight loss- you can lose up to 10 pounds in 30 days with regular sauna use. Burn 600-900 calories in a 30 min session. 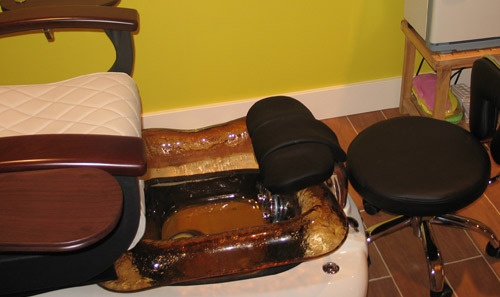 Melts fat and cellulite while you sit and relax. 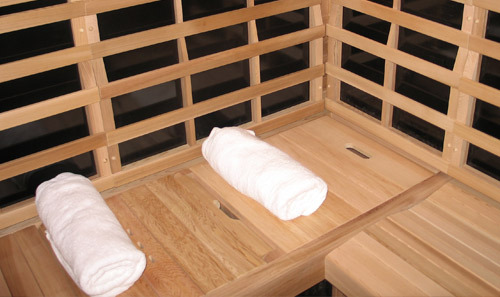 Detoxify your whole body, this sauna is the safest detoxification method that removes toxins, acids and heavy metals from the body. Pain relief like nerve damage, arthritis and muscle pain.